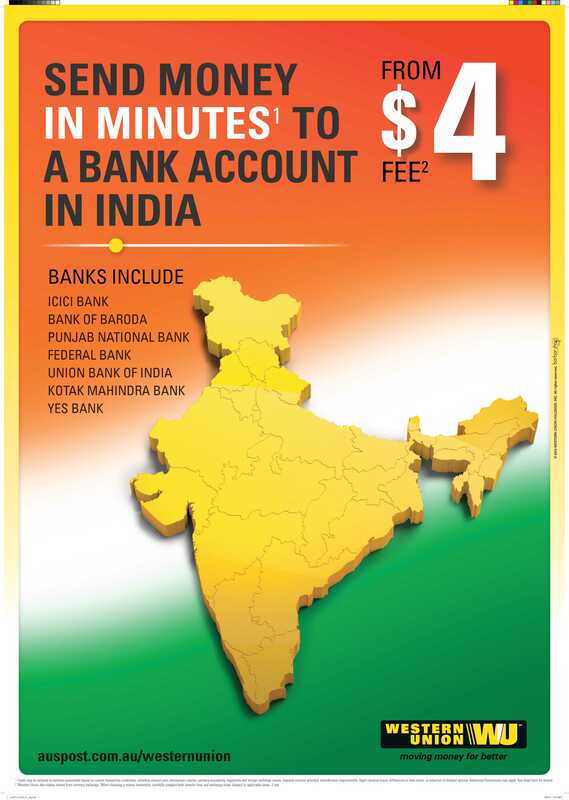 This entry was posted in Dr Yadu Singh, Indian Australian Association of NSW Inc, Simon Millard, Use of Incorrect map of India, Western Union rectifies incorrect Indian map and tagged Consulate General of India Sydney, Dr Yadu Singh, High Commission of India Canberra, Indian Australian Association of NSW, Simon Millard, Sunjay Sudhir Consul General of India, Thank you Western Union, Use of incorrect map of India, Use only correct map of India, Western Union rectifies use of incorrect Indian map. Bookmark the permalink. Thank you, Simon. 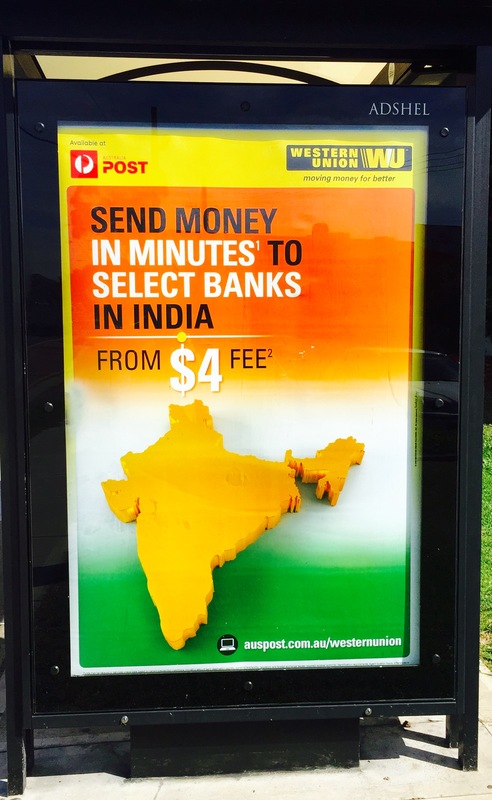 We recognize that Western Union is a huge supporter of Indian Australian community. We also recognize that it was an innocent mistake.